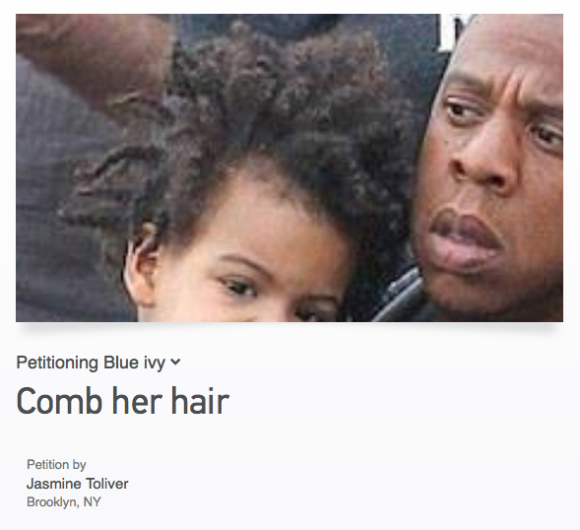 A New York woman named Jasmine Tolliver is sparking controversy for creating a Change.org petition requesting that music moguls Beyoncé and Jay Z to take better care of daughter Blue Ivy Carter's hair. Surprisingly, the offensive petition already has over 2,600 signatures, and many haters weren't shy about sharing their nasty opinions on the adorable 2-year-old's hairstyle. "I hate when a mother looks like a million dollars with their hair all done and the child looks like they haven't seen a comb since they were born," one person wrote. "Because no child who's mom spends thousands on her hair (monthly) should live life looking like a sheep!" another shared. But, others responded to the insensitive petition with intense backlash for the shaming of an innocent toddler. "This is completely unnecessary and whoever devised this petition is a moron, don't do anything Jay Z and Beyonce!" wrote one person. "Maybe we need to petition for a life for Jasmine Tolliver," said another. 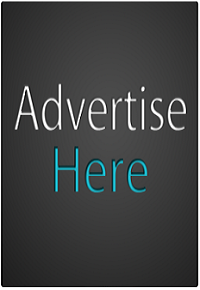 "Despite your PERSONAL views on little BLUE IVY's hair, some people actually use this (WEBSITE) for REAL LIFE situations. This is why OUR world is so F'd up because we WORRY about the wrong things," wrote an opponent of the petition. Tolliver was accused of racism and bullying on her Facebook page. She responded to the criticism, defending herself and downplaying the situation by saying that it was all a big "joke." "…if I would've said ‘sign a petition to save LeBron James hairline' that would've took off too! It's a clever joke! Nobody came up with before. These blogs and websites are doing the most. My hair looks like blue ivy right now except its moisturized and detangled. People make nothing out of something. I love being black! 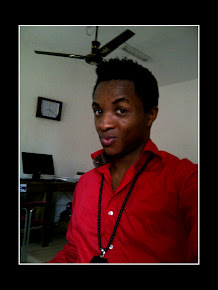 I'm proud my bloodline runs from Africa. I'm proud of my own tightly coiled kinks. I'm proud of my big lips and brown skin. People just need to breathe and chill out." Maybe Tolliver should take her own advice and chill out LoooL. Just last month, the famous couple was also involved in another Change.org petition, though far less outrageous. Just hours after the couple released a faux movie trailer to promote their upcoming On the Run concert tour, fans took to the website to request that Bey and Jay make a full-length feature film for "Run."